No matter how college brochures and websites make an art school seem like a perfect fit, it is during a visit or tour where you can begin to imagine yourself there: working toward your future in art and design. A great way to visit is at an open house event. At an open house, you will have an opportunity to meet other prospective students, giving you an idea of how you will fit into the college’s social environment. 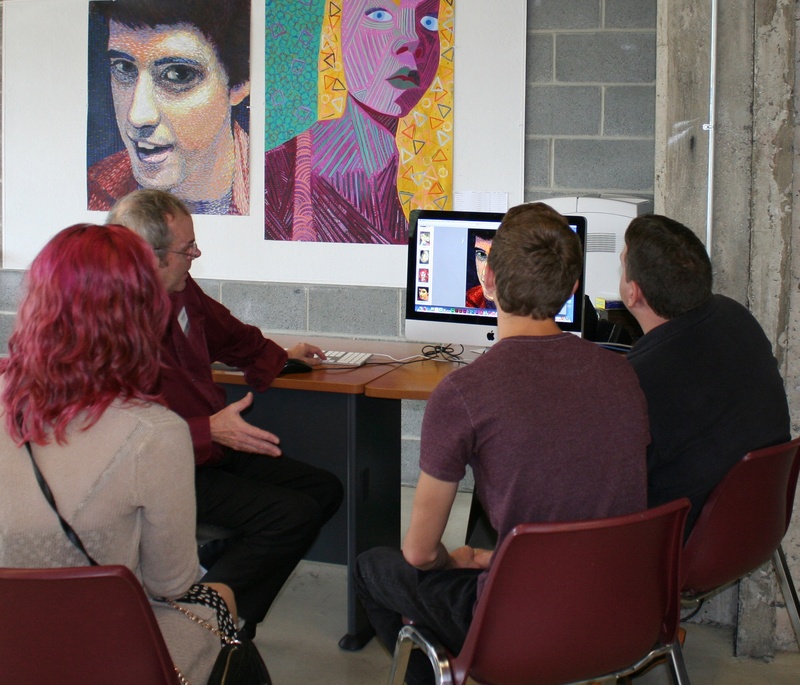 You’ll meet faculty, staff, and get a chance to explore the studios and classrooms. You’ll also get to ask and hear questions, which may cover topics you haven't yet considered. Our January open house is the perfect opportunity for you to learn how a PCA&D education in the arts hones your creativity, challenges your intellect, and provides you with real-world experiences that equip you for a successful life and career in the arts. Learn about our BFA degree programs in digital media, fine art, graphic design, photography, illustration and check out our students’ work. You can also learn about our continuing education program, which offers professional certificates, credit and non-credit courses and workshops, pre-college classes, and studios for young artists in grades 1-9. 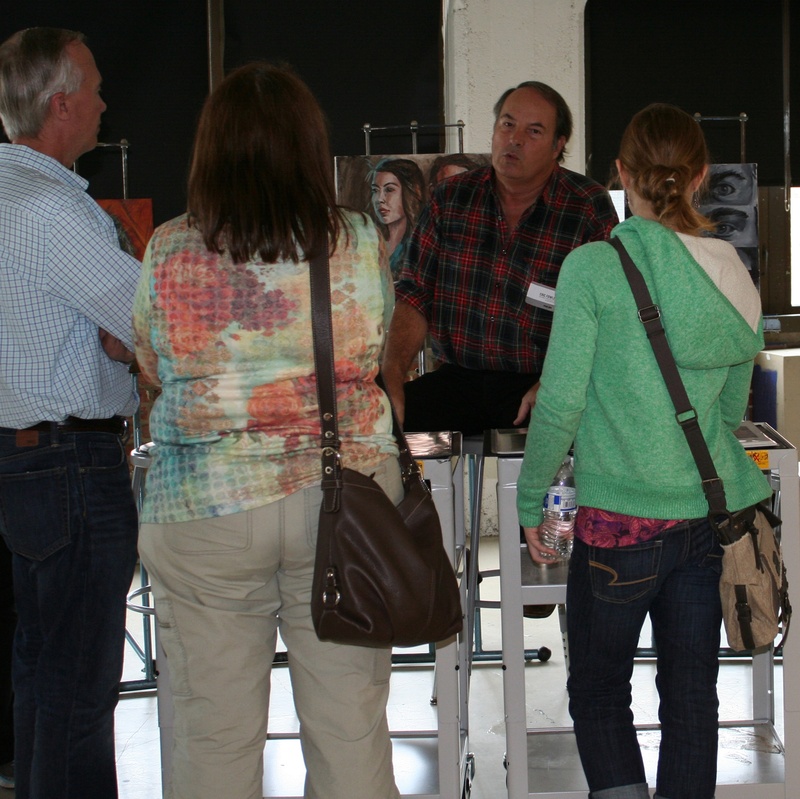 Bring your portfolio and get personal advice from a professional artist. Get to know our students and faculty. Find out what you need to know about student life, housing and the options available to help you cover your educational costs. Our January Open House will be held 11 a.m. – 2:30 p.m. on Saturday, January 16. Intersted in PCA&D's BFA programs? To register to attend an open house, please call the admissions department at (800) 689-0379 ext. 1001, or fill out our online registration form. NOTE: If you apply to the BFA degree program at the open house, you do not have to pay the $40 application fee. If you or a dependent registers for an adult, pre-college, high school or youth class at open house, you will receive a 10% discount on your class registration.